Chicken Picatta - $10.99 per guest - Tender chicken breast grilled and served with sauce of lemon butter and capers. Chicken Parmesan - $10.99 per guest - Chicken breast breaded in parmesan bread crumbs, and topped with marinara sauce and melted mozzarella cheese. Chicken With Lemon Herb Sauce - $10.99 per guest - Premium chicken breast, grilled and served in delicious lemon herb cream sauce. Chicken Cordon Blue - $10.99 per guest - Baked breaded chicken Breast with ham and Swiss cheese. Chicken Marsala - $10.99 per guest - Pan Seared chicken breast with marsala wine and mushrooms. Cajun Chicken - $10.99 per guest - Grilled chicken topped with creamy sauce infused with traditional Cajun spices. Chicken Diablo - $10.99 per guest - Grilled chicken breast served in a spicy pepper cream sauce. Grilled Lime Chicken - $10.99 per - guest Topped with a tropical fruit salsa. Oven Roasted Turkey Breast - $12.99 per guest. 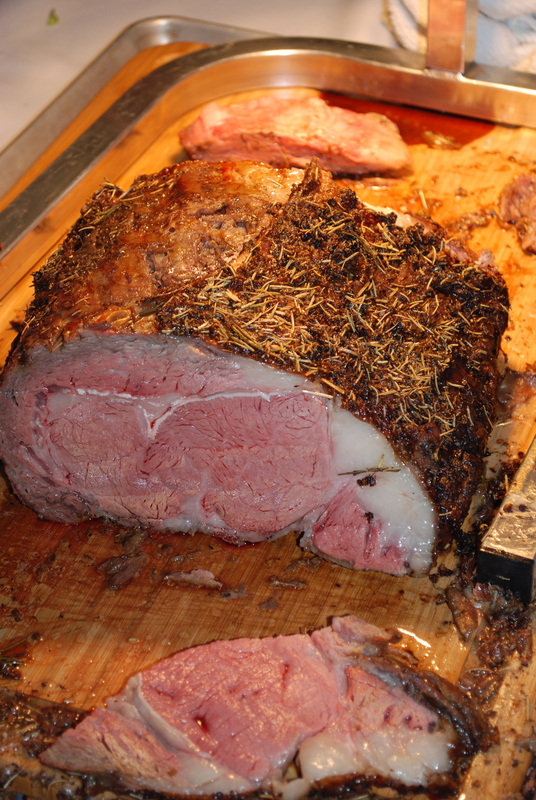 Prime Rib - $16.99 per guest - Served with Aujus and horse radish. Grilled Marinated Flank Steak - $11.99 per guest - Sliced thin and served with portabella mushrooms, caramelized onions and a herb and garlic sauce. Roasted Sirloin - $12.99 per guest - Herb roasted served with red wine mushroom sauce. Beef Tenderloin Medallions - $17.99 per guest - Tender, grilled tenderloin with a mushroom sauce. Beef Bourguignon - $13.99 per guest - Pieces of sautéed tender beef and mushrooms simmered in a burgundy wine sauce. Tender Beef Brisket - $13.99 per guest - Served with a caramelized onion juz. Shrimp Scampi - $13.99 per guest - Shrimp sauteed in white wine, lemon, butter and garlic. Entree prices include an entree, two sides, dinner roll, garden salad, water and lemonade, plates, cups and silverware.